These beauties are a great touch for a bohemian style. It's just the right time to make your home ready for winter and these things can make it look even better. See all the products here and in our SKOVBON shop. The enthusiasm and interest for interior and home styling has been the foundation for the Instagram account @skovbon. The fantastic response from followers has inspired - and by heart we made this web-shop to give you opportunities to shop "the look". Interior is the details of the home's equipment. When you are home-styling it’s about furnitures, decorations and interior. To find the right interior it’s relevant to find out what kind of style you want and what you are into. Home-styling is about making your home personal and find out what kind of interior really “talks” to you. Is it the Bohemian, the High-Tech, The Scandinavian, the Designers, the secondhand ? Or what is it? You might find your home-styling and interior nice and lovely, something that makes you safe or happy. Maybe the interior is something that reminds you of a lovely holiday, something that has a meaning to you - something personal. 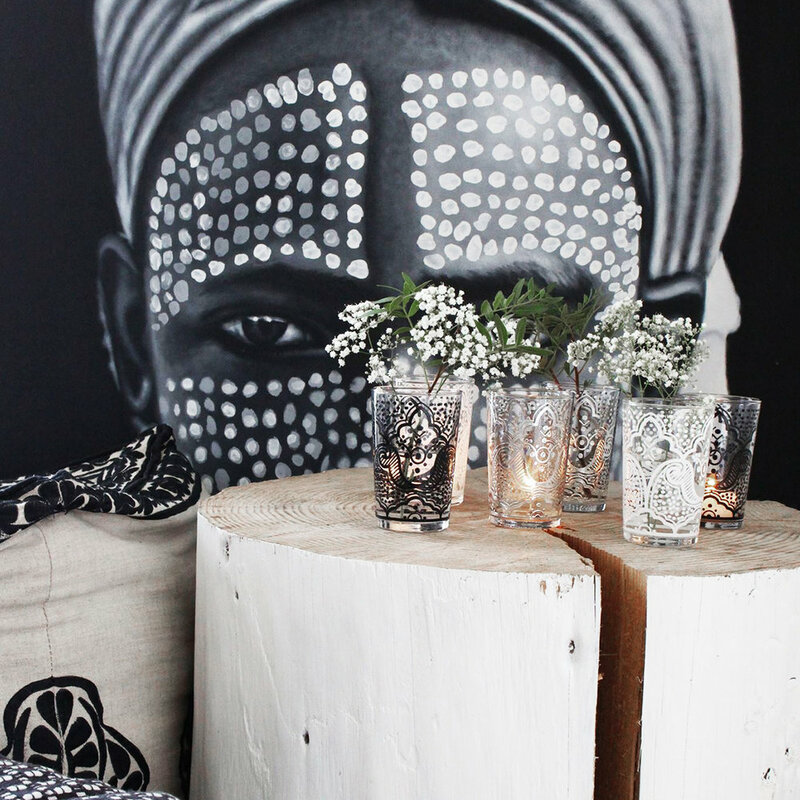 Maybe you love the nature-touch, are into home textiles or just love the jungle-look with lots of plants. The interior at SKOVBON is chosen by heart, by personality and the feeling about it. It’s all chosen to make you feel home. For inspiration follow @skovbon on Instagram.